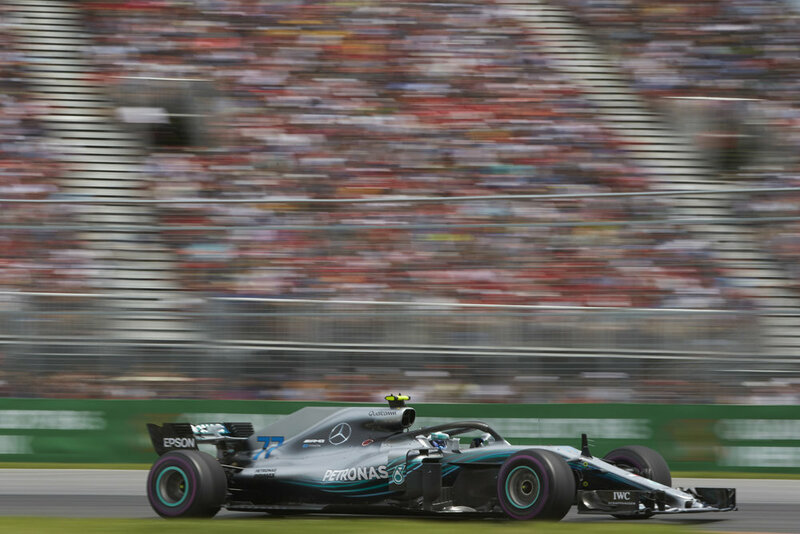 Circuit Gilles Villeneuve pairs an intense track that forces action and punishes mistakes with an extremely vibrant fan zone. The infamous Wall of Champions awaits drivers on the outside of the final corner — named for causing the retirement of three titleholders in 1999 (Damon Hill, Michael Schumacher, and Jacques Villeneuve), the concrete barrier continues to dominate. Grab a seat near Turn 14 to take it all in. Through the weekend, the trackside Budweiser stage maintains a lively music and entertainment lineup. Montréal is an incredibly active and fun city year-round, and the Grand Prix kicks off party season. Crescent Street throws one of the largest weekendlong parties, with DJs, live entertainment, and shoulder-to-shoulder foot traffic. Plus, the Grand Prix coincides with annual city festivals and car shows, some of which are free. Montréal’s food scene is unabashed and experimental, as are its clubs; it’s very easy to find something to suit your taste or, better still, expand it. Wherever you go, locals will ask if you’re here for the race, which makes this weekend feel particularly inviting.